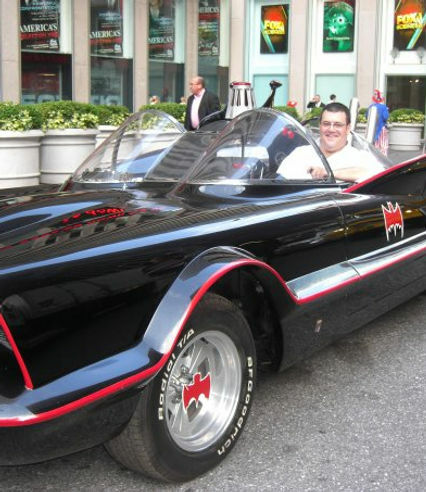 You can keep up to date with Ben's photographic work over on his blog... http://www.benbentleyphoto.tumblr.com or why not come and join Scott, Ben and the gang at the internet's longest standing 1966 TV Batman message board... http://www.66batman.com". 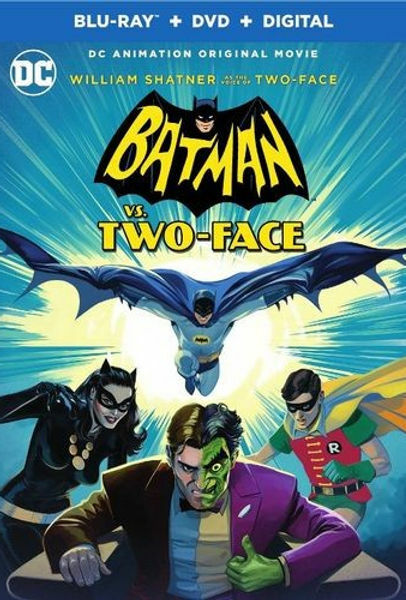 We conclude our weeklong look at the creative forces behind the Batman Vs. Two-Face release with interviews with producers Jack Tucker and Michael Jelenic and director Rick Morales. They discuss the making of this feature, the missed opportunities and the possibility of future projects. ​Check out all the coverage 13th Dimension has given to this movie by clicking on the link. 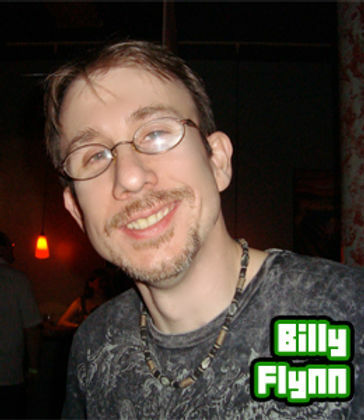 ​Any comments or questions on this episode, please post them here or by writing thebatcavepodcast@gmail.com. 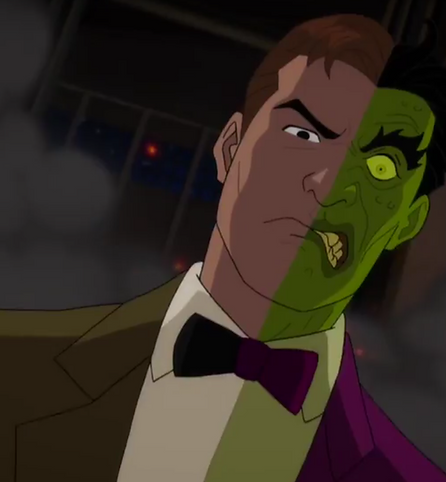 We continue our weeklong series of media roundtable interviews with the stars, producers, and director of Batman Vs. Two-Face with Burt Ward. 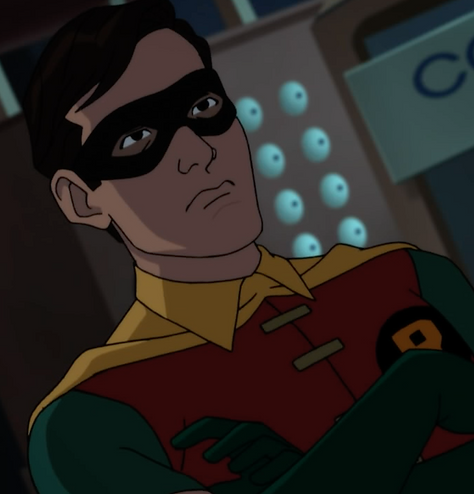 As one half of the Dynamic Duo for over 50 years, Ward is still as enthusiastic about the role as he was when he first donned the cape and mask. Here, he talks about the movie and his friend Adam West. Thanks to Dan Greenfield of 13th Dimension, who got to sit in on these roundtable interview events and recorded audio for all of them. Check out all the coverage 13th Dimension has given to this movie by clicking on the link. Last year's The Return of the Caped Crusader proved so popular, it only made sense that a sequel would be developed. And how does one raise the stakes for a sequel? You bring in the legendary William Shatner to voice a villain many fans hoped to see in the original run of the 66 series - Two-Face. 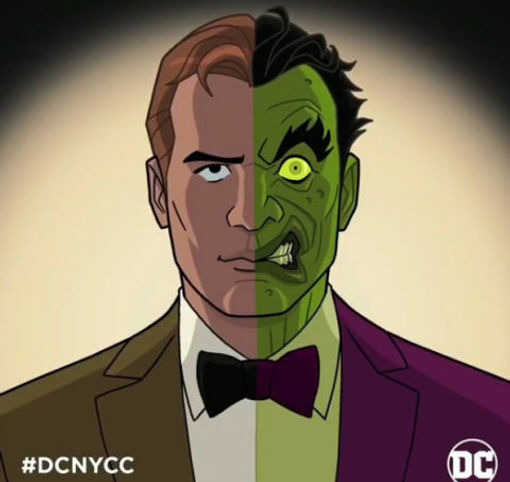 As we did last year, we're bringing you a series of interviews that were conducted at a press junket for the new movie, Batman Vs. Two-Face, at New York Comic Con 2017. Dan Greenfield of 13th Dimension got to sit right next to Shatner and he was generous with his time in discussing the movie, how he approached the role, and the fascination of discussing the dual nature of man.